Sometimes, important lessons come from the most unexpected places. 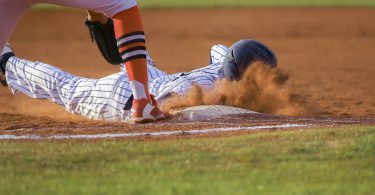 This article was inspired by some of the things we have seen while watching the Little League World Series over the years. 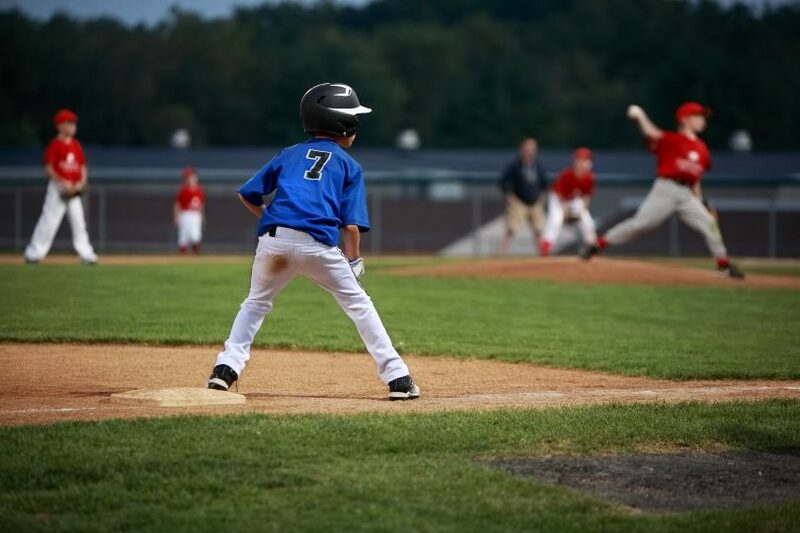 Watching the kids in Williamsport always reminds us why playing baseball is such a great experience and also about some mistakes that baseball players of all ages make. So let’s learn from the kids’ mistakes and dive into one of the most important intangible skills a pitcher can master—mound presence. Mound presence is the way a pitcher carries himself while on the mound. There is a lot that goes into it—attitude, appearance, behavior, etc.—and in a lot of ways, it is just as important as being able to throw strikes, field your position, and hold runners. Think of mound presence as a pitcher’s poker face. No matter what is happening in the game, anyone looking at your face (rather than the scoreboard) shouldn’t be able to tell whether your team is up, down, or even. 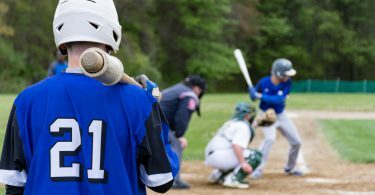 Being able to control your emotions on the mound through the ups-and-downs of an at-bat, inning, game, or season can make the difference between getting recruited and being taken off a coach’s list of potential recruits. Beyond physical skills, college coaches are also looking for players with good “make-up” (personal qualities) and who play the game the right way. Let’s look at three scenarios that come up (sometimes many times) during the Little League World Series (LLWS) or regional playoffs. We will examine how the Little Leaguers reacted and compare that to the way a college coach would want a recruit to react in the same situation. Of course, a college coach would not expect a 12-year-old to have the composure of a high school player and neither would we. It’s easy to forget, but most of the amazing LLWS players are just finishing elementary school! 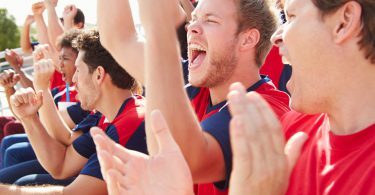 As a potential college recruit, you will be expected to react very differently to in-game challenges. 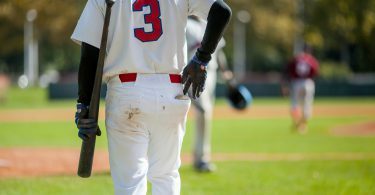 The following three situations can teach you some important lessons about mound presence and keeping your composure during adversity. Situation 1. A close pitch is called a ball. Pitchers pouting, making faces, having mini temper-tantrums, or putting their arms out or their palms up. Some lose focus on the game and that leads to mistakes and errors. Because they are so young, it is hard for Little League players to control themselves when there is so much pressure. If you get what you feel is a bad call, so what? Coaches want to see that you can repeatedly make good pitches no matter what is happening. 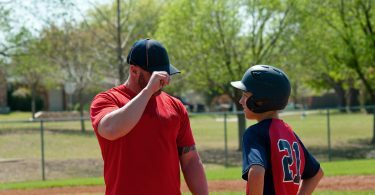 If you need every call to go your way or you fall apart, it tells a coach that you are not skilled enough to make quality pitches repeatedly, not mentally tough enough to handle adversity, and probably that you are not mature enough to play in his program. Situation 2. The defense makes an error on a routine out. 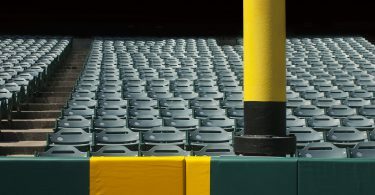 Even though they are on TV and playing for an international championship, LLWS players are kids and kids have a hard time dealing with frustration. Some of the pitchers we see lose their composure and mound presence after an error is made. They show their anger or disappointment as the cameras zoomed in. College coaches know the game well enough to be able to tell when blame falls on you and when your defense lets you down. College coaches want players who can overcome adversity, get 4 outs an inning if they have to, and pick-up any teammate who makes an error. They want to see you do a good job of controlling what you can control, and controlling your reaction to what you can’t. Instead of reacting negatively with your face or body language, let your teammate know you will pick him up and move on to the next play. Situation 3. All of a sudden, the pitcher is getting hit hard, the defense is sloppy, and the strike zone seems to have disappeared. The pitchers give up trying, worry about what they can’t control, and hope they get replaced. When things start to get bad in a hurry, coaches are looking for someone who can control the damage and slow the game down. When things get rough, younger players understandably want to get out of the situation as fast as possible. They might try to do this by throwing pitch after pitch, without taking time to step off and collect themselves. 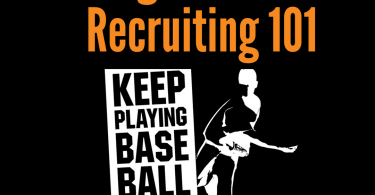 A college coach is looking for high school pitchers who can regain control of the inning as quickly as possible. 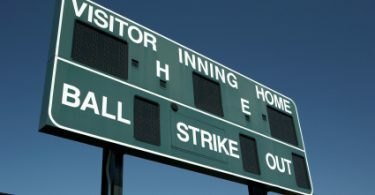 If an inning starts to get out of hand, step off; take a deep breath, regroup, and focus on one pitch at a time. It is extremely important to recognize what you can control, and not try to do too much. You can’t control a bad call or error behind you, but you can control the way you react. When the look on your face is calm and confident, your teammates are more likely to stay calm too. When things are going badly, it’s the best time for you to stay composed and show off the mound presence that your team and college coaches are looking for.